Last year, Strathmore Business School (SBS) celebrated 10 years of service to society through the development of virtuous leaders, by providing world class management education in a local setting. But a transformation through virtue is achieved by an interplay of wisdom, that is, the development of the whole person within a framework of ethics, and the continuous seeking of improvement of everyone, through work well done in an atmosphere that nourishes both spirit and intellect. SBS is part of Strathmore University, a leading not-for-profit institution operating in Kenya which has her roots in Strathmore College, an ‘A’ level college which was started in 1961 by a group of professionals with great Christian human development ideals. Indeed, the College and the institutions that have emanated from it have greatly contributed to the transformation of Kenyan and African societies over the past half century. Strathmore’s great contribution to the development of society has over the years benefited from the generous financial, material and human support, besides prayers, from many people who have all directly or indirectly benefited from its activities. Indeed, this is the case with the support received from its current students and alumni. The amazing rate of change in new ethical and governance challenges increases the demand for great ethical leaders with a passion for excellence. Each of SBS’ management programs highlight the humanistic view of people and leadership as well as they deepen its positive impact on business and society. 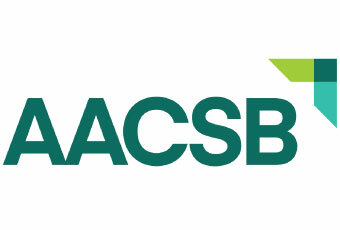 The Business School is uniquely positioned to provide relevant and high quality educational programs greatly needed by the continent for the attainment of Africa Vision 63 development. But to succeed in this task, while maintaining high standards and continually expanding its African foot print, the generous help of more and more benefactors who believe in its mission is called for. SBS firmly believes in work well done and that this has to, inter alia, be offered to God, Almighty Creator, through the services of a priest. The role of the chaplaincy, therefore, is to offer worship to God, to bring blessings from God to the entire Business School and to assist in the spiritual needs of those who so wish. The chapel is clearly at the heart of the spirit that drives the Business School and will be used by many people, while studying and working in the School. But more than anything else, the chapel is at the centre of SBS’ mission of a spirit of service to society, greatly necessary for a virtuous transformation of leadership in Africa, hence any support of the same, would yield high returns, albeit intangible. 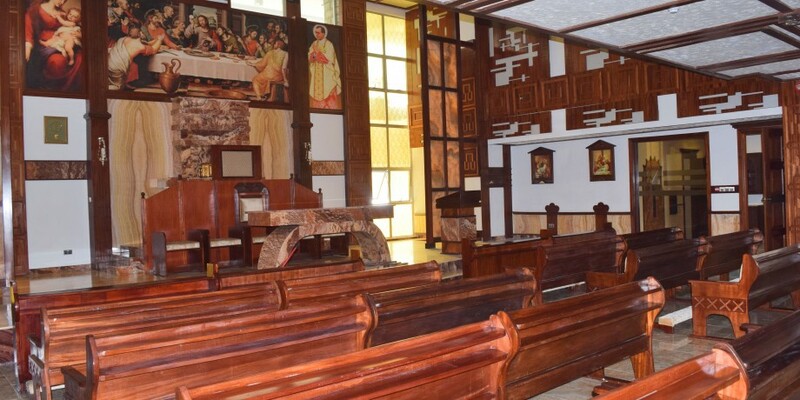 Getting the Chapel ready has cost almost Kshs40 million, made up of KShs27 million for construction works, KShs 5.7 million for liturgical items and Kshs6.5 million for fittings. There are a total of 30 pews, each costing Kshs70,000, which we trust will be donated by a few of our esteemed students, alumni and their families, with each such donation being recognized by a personalized, “DONATED BY ——-“ Plaque on the donated pew. But given that there are very few pews donations for them will be accepted strictly on a First Come First Served basis. In addition to the Pews we welcome donations for any other Chapel item.